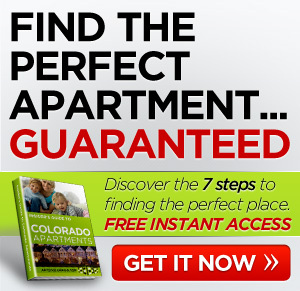 If you want Colorado rentals that offer luxury, resort style living, Sonoma Resort is a place you’ll love. This beautiful, secluded community in Aurora is situated on the back nine of Saddle Rock Golf Course. It has 2 pools, jacuzzi, firness center, hot tubs, and outdoor fireplaces and much more. The interior is just as luxurious with fireplaces, walk in closets, and balconies or patios. 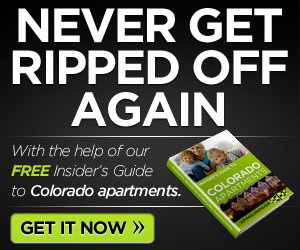 This Colorado rental is pet friendly so come by for a visit. You may not want to leave. $500 pet deposit per pet ($250 is refundable) and $25 in pet rent per month per pet. We take 2 pets up to 100 lbs with breed restrictions. Sonoma Resort at Saddle Rock Apartments offers carefree resort-style luxury living with city conveniences. Perfectly situated on the back nine of Saddle Rock Golf Course, this secluded setting features two club houses with pools, hot tubs and outdoor fireplaces--only a few of the many amenities available at Sonoma Resort at Saddle Rock. Sonoma Resort at Saddle Rock is only minutes from a variety of restaurants, Aurora Public Library, Southlands Shopping Center and other facilities, to meet your daily needs. Sonoma Resort at Saddle Rock has one, two and three bedroom floor plans to choose from. Sonoma Resort at Saddle Rock is conveniently located just minutes from C-470 giving you easy access to Denver International Airport (DIA), and within minutes from The Saddle Rock Emergency Room. Whatever choices you make, you’ll appreciate the quiet privacy that is the hallmark of this attractive community, making it an ideal retreat to enjoy life’s simple pleasures. 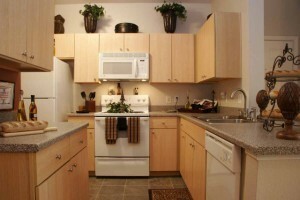 Sonoma Resort at Saddle Rock is a comfortable apartment community with a full range of amenities. Residents are steps away from two clubhouses with the state-of-the-art fitness center and a heated swimming pool with a hot tub and BBQ area. Sonoma Resort at Saddle Rock features a business center with WIFI, computer workstations with the ability to print and fax. You’ll find a selection of shops, grocery stores, services, and restaurants within minutes of Sonoma Resort at Saddle Rock, with several schools nearby to serve residents with families. Sonoma Resort at Saddle Rock welcomes your pets with a deposit. Please note some breed restrictions apply. We are located within a residential neighborhood, just blocks from parks and dining. You will never be far from entertainment, keeping your needs at your fingertips! After you have moved into Sonoma Resort at Saddle Rock Apartments, be sure to take advantage of our resident referral program and get paid to choose your own neighbors and our on-line payments. Schedule a personalized tour of our beautiful community today by calling (303)617-6600 or stop in and prepare to be impressed! Imagine yourself living at Sonoma Resort at Saddle Rock; close to work, close to play, close to perfect!